The latest fad in brewing a great cup of coffee is to use Nespresso capsules on special coffee machines. These are containers made from aluminium filled with ground coffee and good for a one-time use. Flavourings are also added to enhance the taste and smell of coffee. The intensity or strength of coffee also varies. Nespresso, the brand, sells Nespresso capsules exclusively to its shops or through approved distributors. You can check out the store list through Nespresso UK (nespresso.com). Recently, the Nespresso Flagship Store was opened at the West End of London signifying the continuing popularity of the brand amongst coffee lovers. All in all, there are 21 flavours available of Nespresso capsules with each containing 5-6 grams of ground coffee. It is good for one cup of coffee or 40 ml of espresso. You can also make more coffee from each pod since the length of the pour determines the amount of coffee you can brew. As such, for a long pour or lungo you can extract 110 ml of coffee. In addition to the standard flavours, the company also releases 2 ‘Limited Edition Grand Crus’ each year including new variations of flavoured capsules. 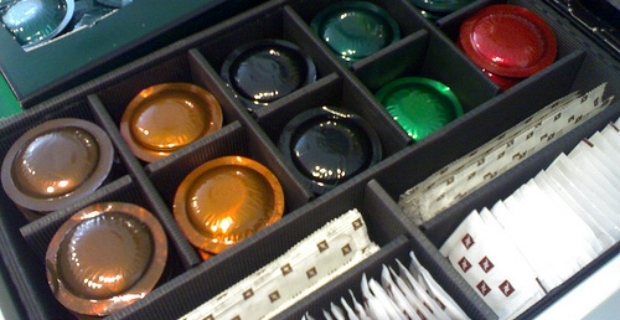 Hence, there are plenty of choices when it comes to drinking brewed coffee using capsules. Nespresso capsules are expensive. It is said it costs 3x more than other brewing methods. For example, 50 capsules of the mixed variety cost £26.69 off Amazon UK. If you order on the Nespresso site, you can avail of the 'Welcome 150 Offer' containing 150 capsules at the price of £45.10. 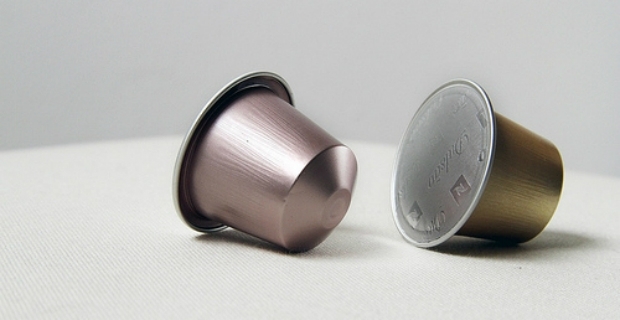 Nespresso capsules are not the only ones which can be used on Nespresso machines. Douwe Egberts, the Dutch company, sells coffee pods which are compatible with Nespresso machines. Australian PodCafe also released its refillable coffee capsules which even allow consumers to make tea and chocolate, not only coffee. However, Nespresso is still intent on marketing the capsules as a high end luxury brand and therefore encourage people to use only original pods.